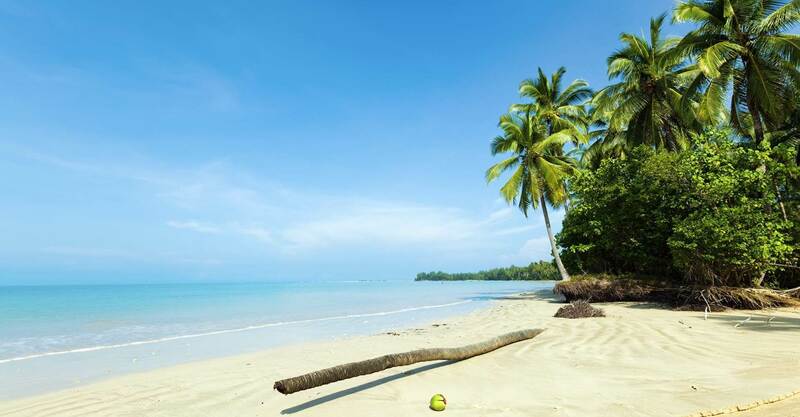 …located not far from Nai Thon Beach, also known as „The Golden Beach”. 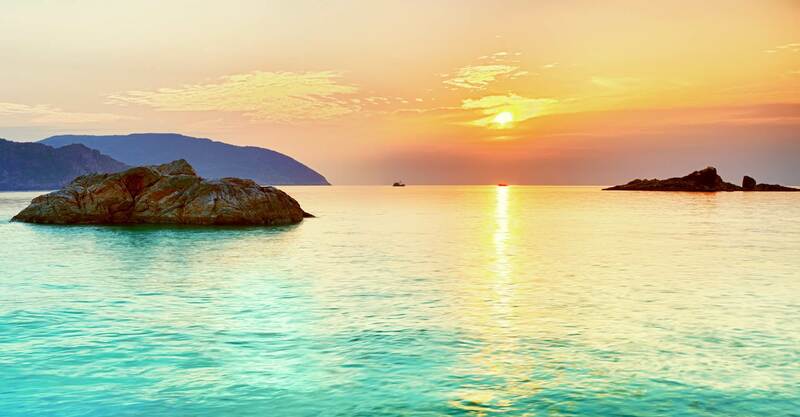 Experience scenic sunsets, warm hospitality in a relaxed atmosphere and exciting dives at the most interesting dive sites on the west coast of Phuket. 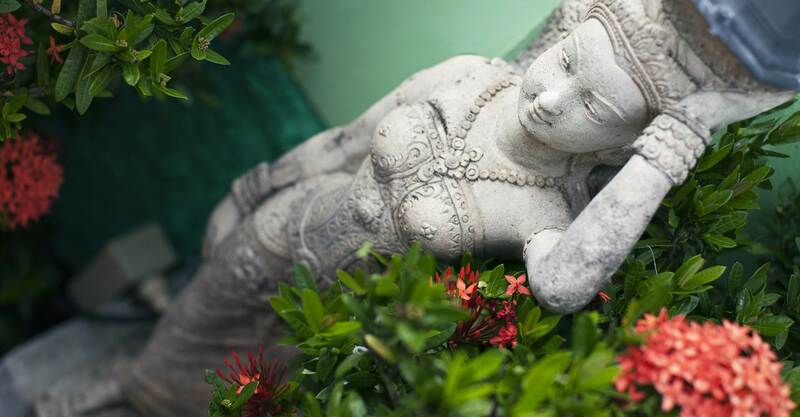 The dream holiday house is situated amidst a magnificent tropical garden, just 10 minutes away from Phuket International Airport. 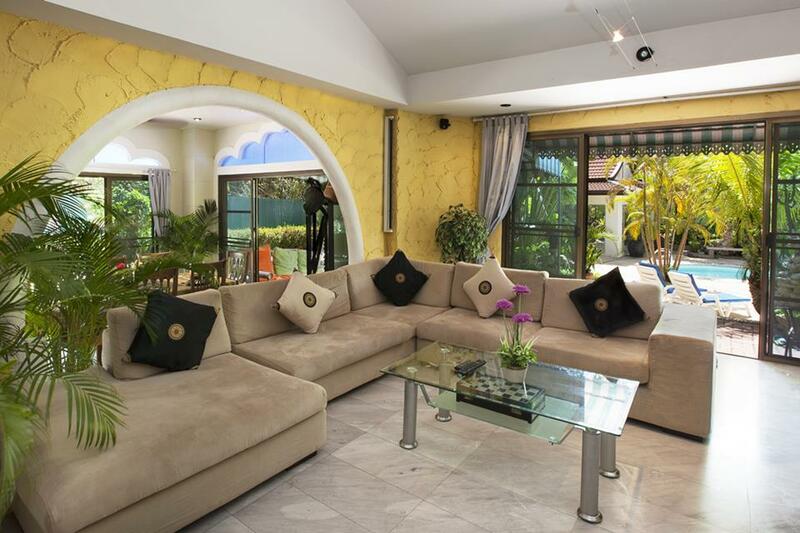 In this luxurious villa up to 6 people can feature unique holiday dreams in an exclusive setting. Quiet apartments with individual atmosphere are always popular! 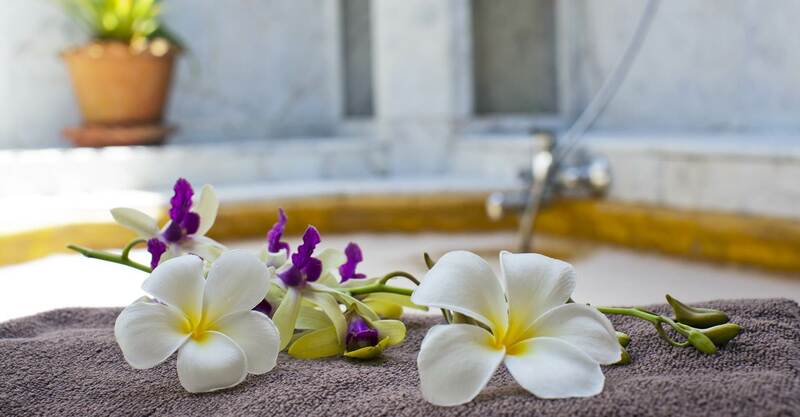 The Sunshine guest house has two modern, spacious rooms and an integrated Bali bungalow with open bathroom, a waterfall shower and bath tub. 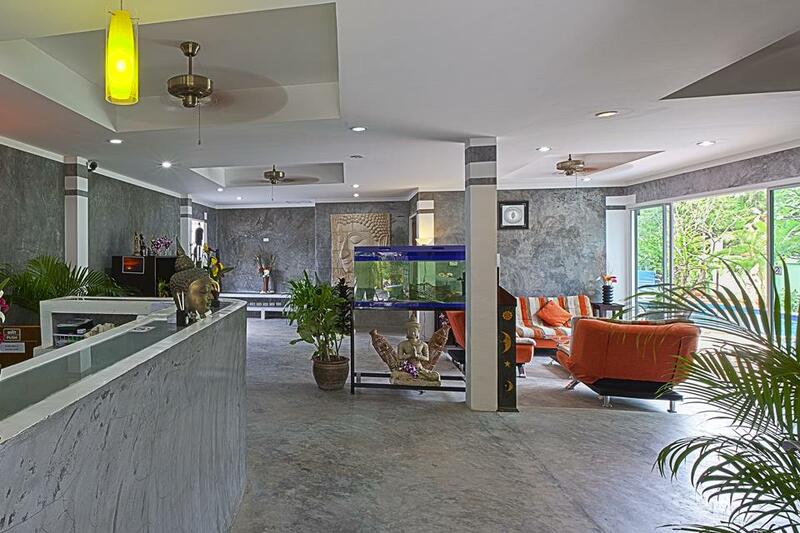 The Sunshine Villa & Guest House offers a free shuttle service to the international airport 10 km away. Our friendly, multilingual staff (German, English, Thai) will assist you in planning and booking of leisure and sporting activities, rental cars, scooters and further travel. Daily diving trips with a specially designed dive and snorkel boat lead to the most beautiful coral reefs in the vicinity. Food and drinks on board are free. 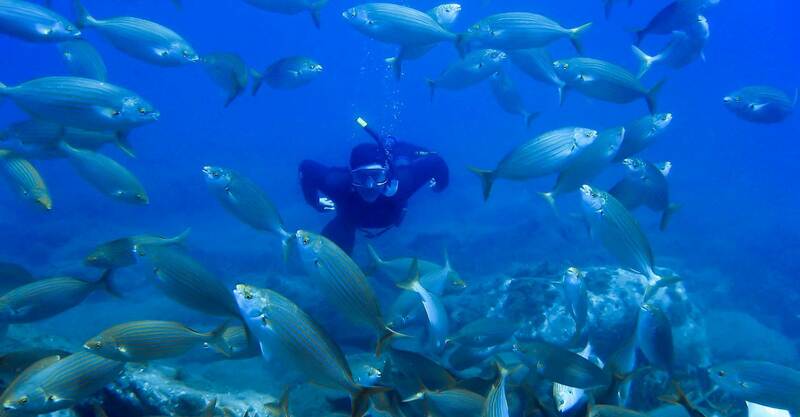 If desired, dive safaris and dive courses are booked. Special Offer for the whole season 2018/2019 – 10% discount of all courses.